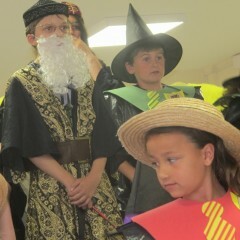 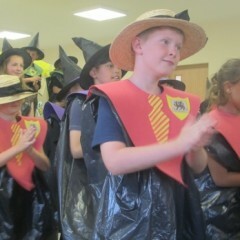 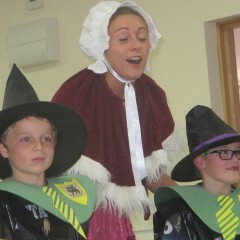 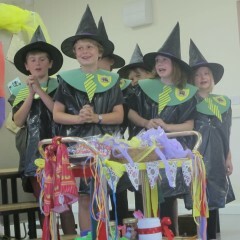 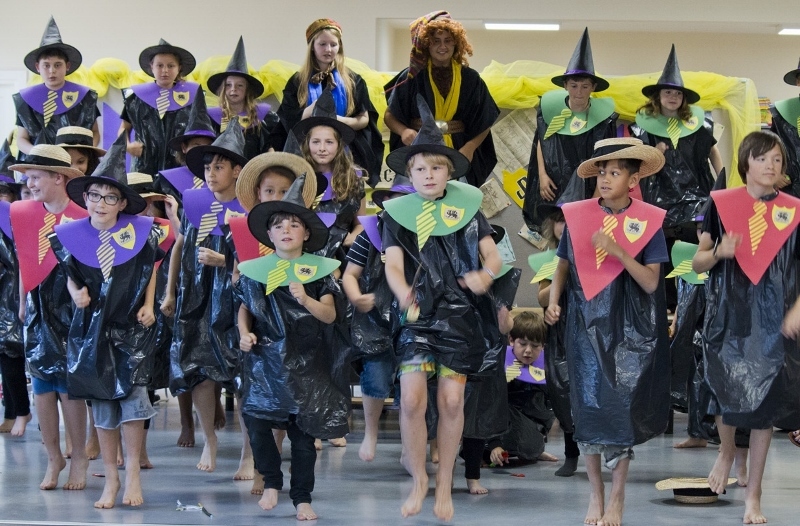 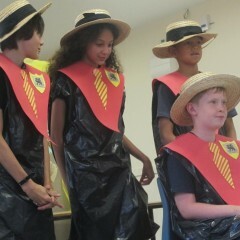 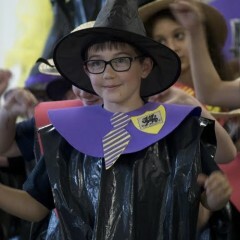 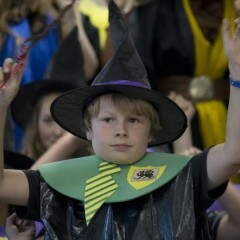 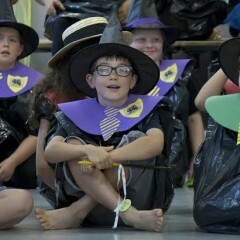 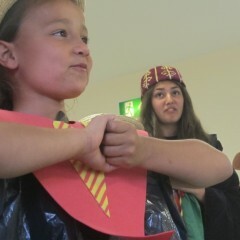 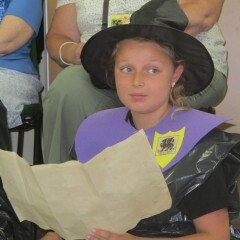 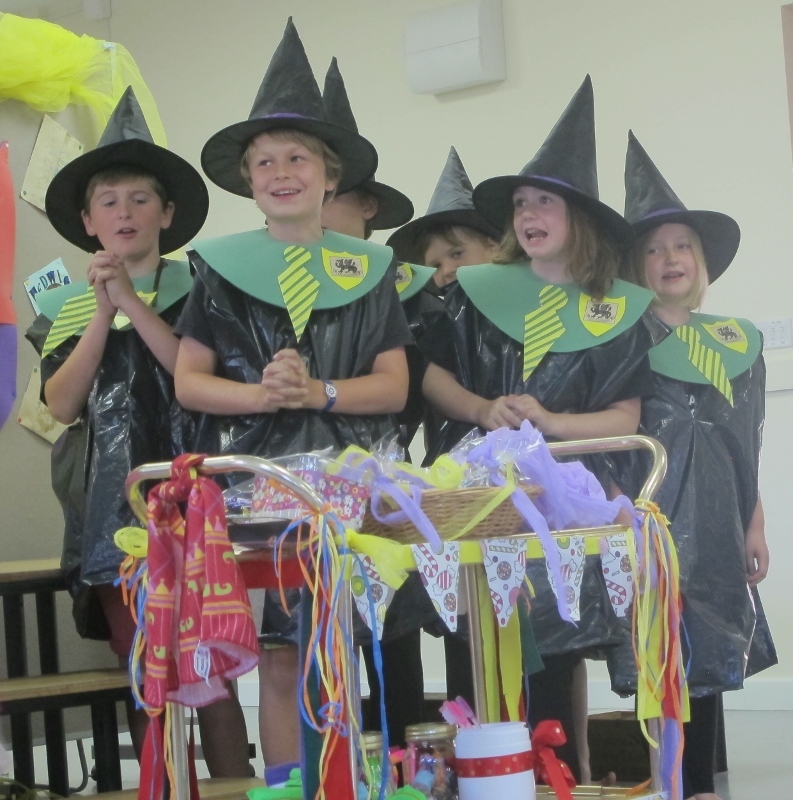 The Wizard’s Champion Summer School – New Photos! 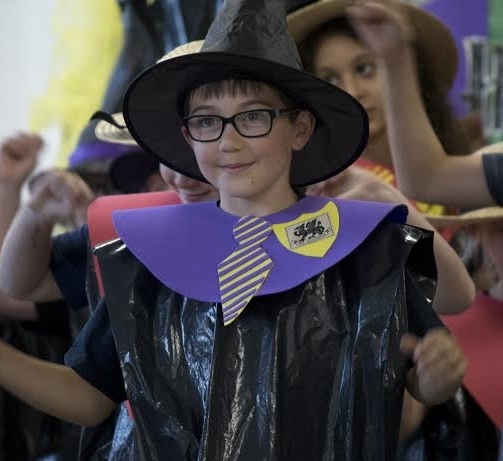 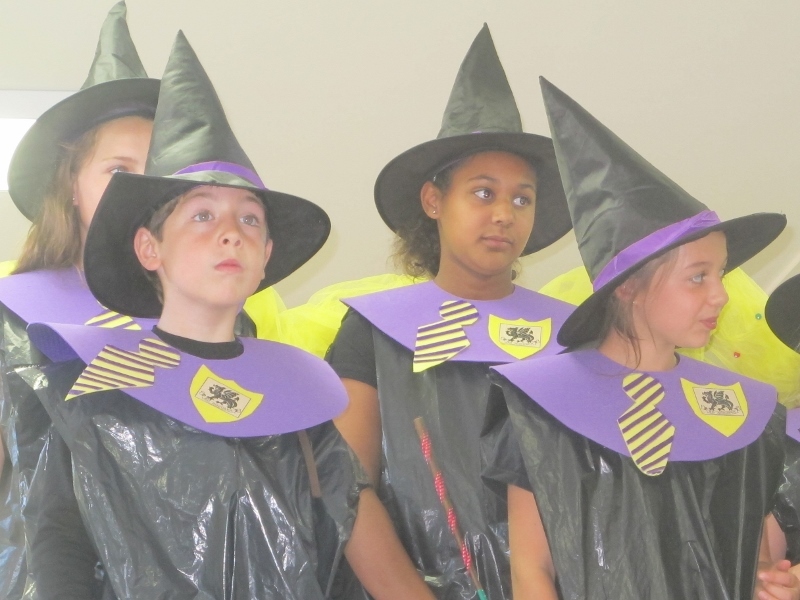 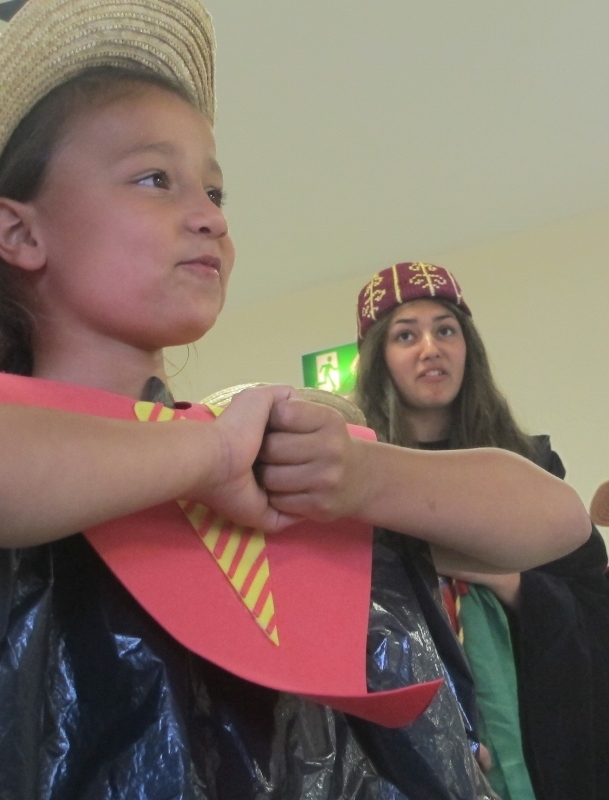 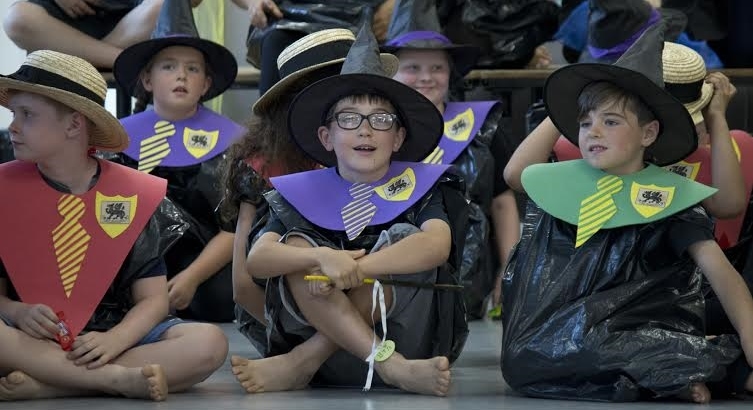 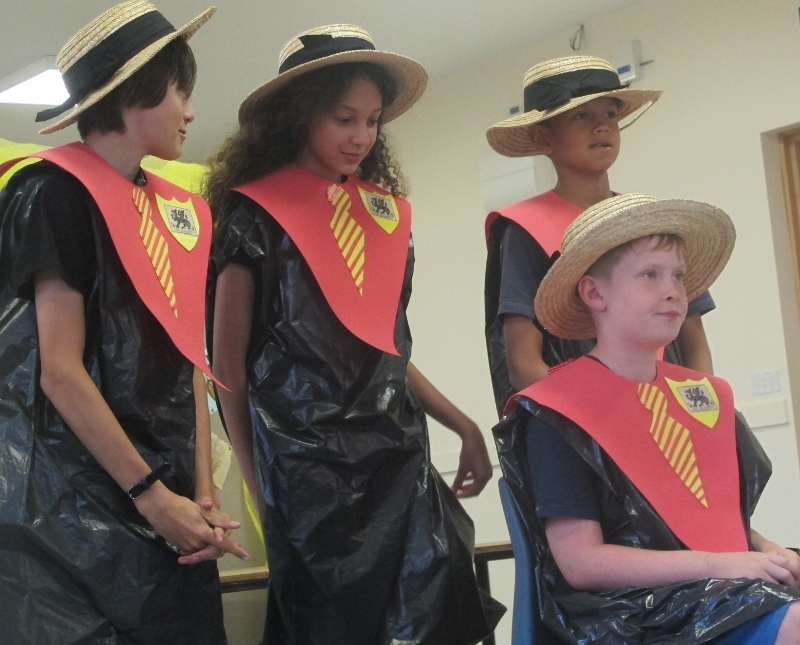 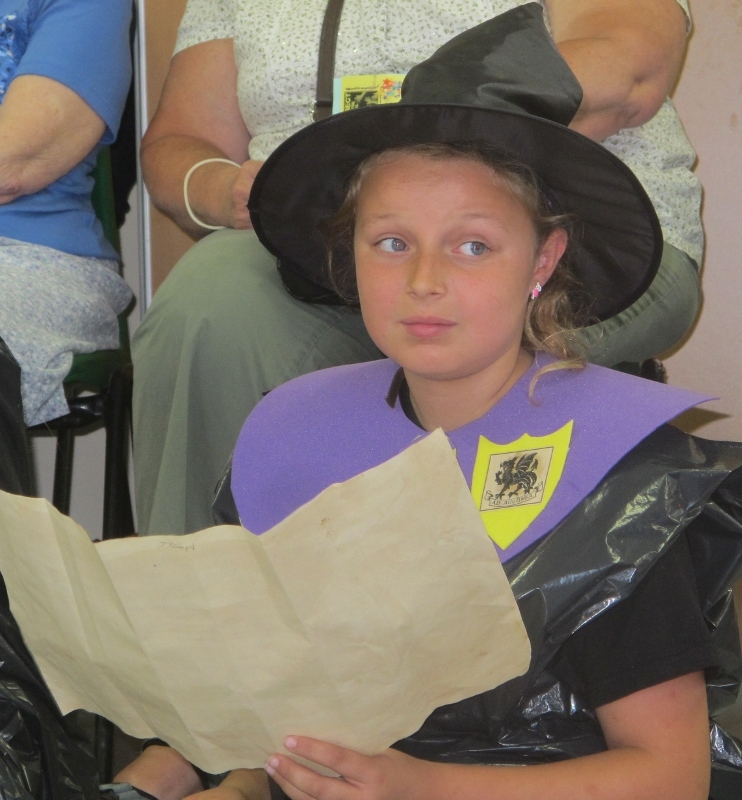 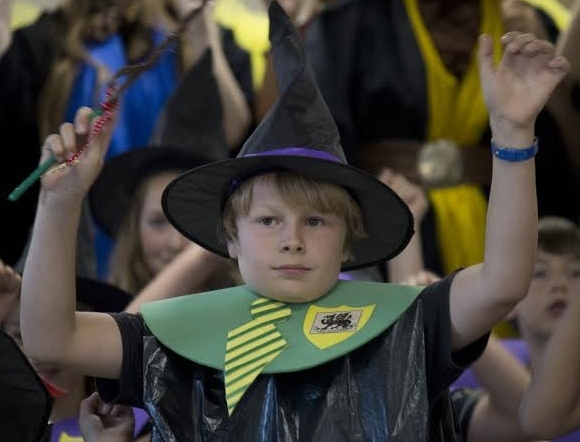 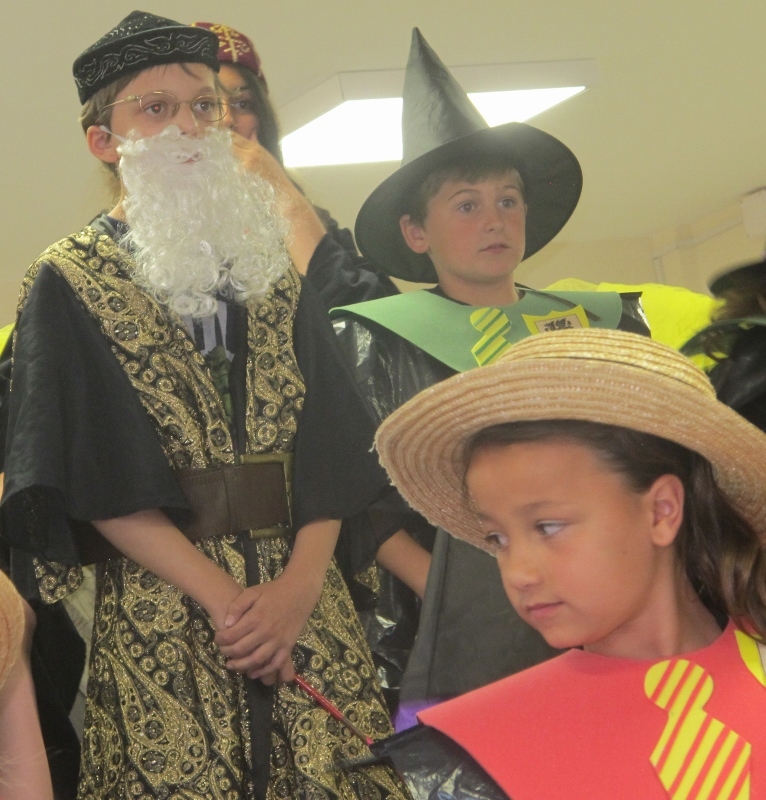 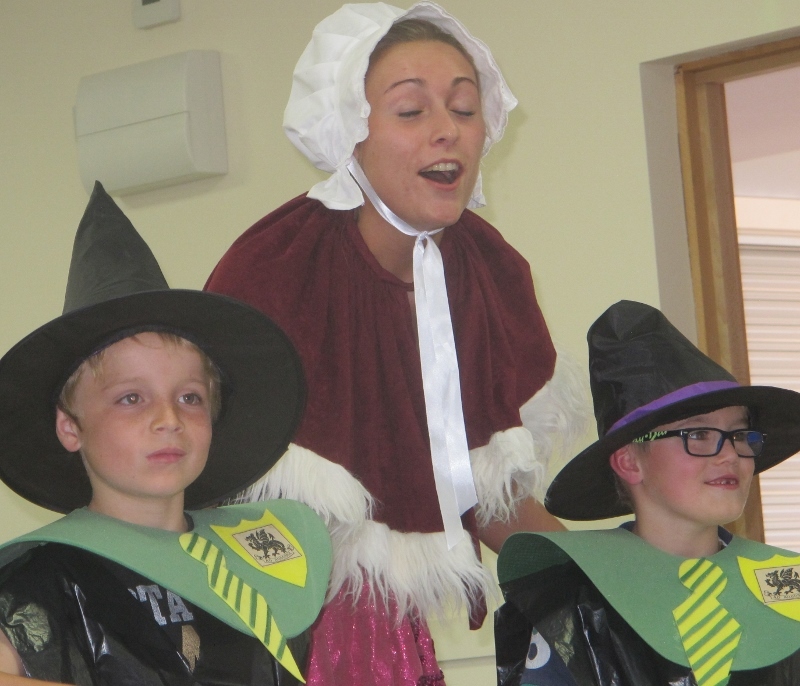 Here are some pictures from our 2015 Summer School A Wizard’s Champion. 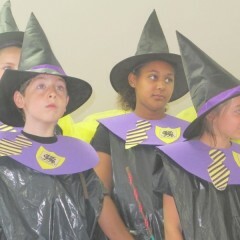 Click on a picture to see it full size and use the left and right arrows to scroll through the gallery. 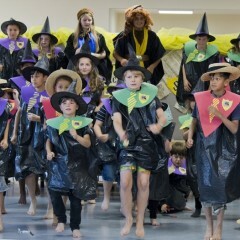 See if you can spot your kids!